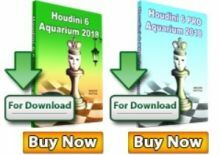 The FIDE Chess World Cup is getting younger and stronger. 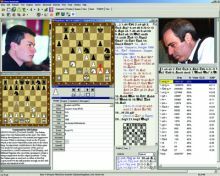 The FIDE President Kirsan Ilymzhinov has just announced the nominees for the Khanty-Mansiysk competition. 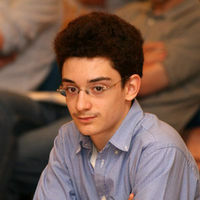 Among them are the young stars of USA and Italy – Ray Robson and Fabiano Caruana, the second of Veselin Topalov – Ivan Cheparinov, a recent winner of a rapid match with Karpov – Ghaem Maghami, a FIDE Grand Prix participant – Yannick Pelletier, and a European Chess Champion – Vladislav Tkachiev. The World Cup will be held in Khanty-Mansiysk, 20 November to 15 December 2009. The zonal championships are over and the players need to confirm their participation by September 9. 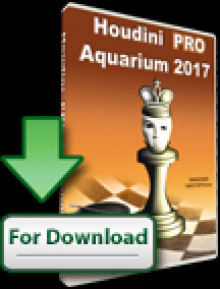 Stay tuned with Chessdom.com for the full lists of the competition.